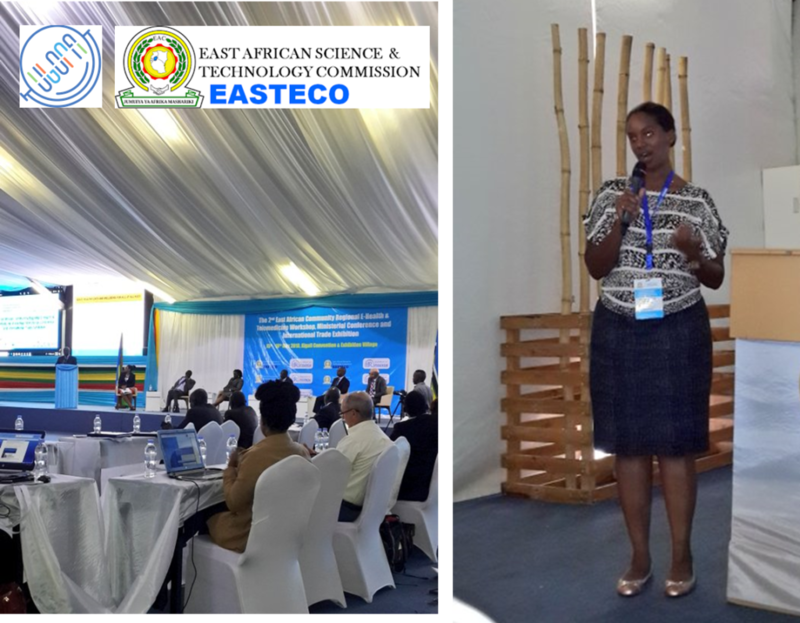 The East African Science and Technology Commission (EASTECO) hosted the 2nd East African Community (EAC) Regional E-Health & Telemedicine Workshop, Ministerial Conference and International Trade Exhibition from May 15-18 2018 at the Kigali Convention and Exhibition Village in Kigali, Rwanda. The main objective of the conference was to provide a high level dialogue with different stakeholders on how technology can enhance healthcare delivery, brainstorm on the issue of ICT technologies in particular those related to e-health, how to enhance usage of e-platforms in East Africa and what should be done to improve and strengthen ICT applications for health. 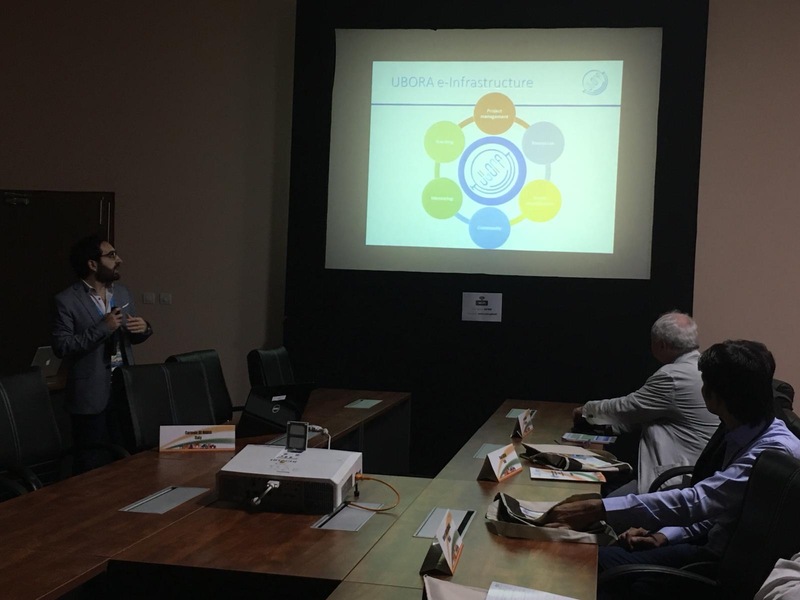 The Clinical and Medical Equipment Assessment Study in Uganda under the UBORA project was presented under the theme: ‘technology and innovation in strengthening EAC partner states’ infrastructure and e-readiness for improved healthcare delivery’. At the Special Workshop on Patient Safety in Ottawa, organized under the endorsement of IFMBE, the UBORA coordinator Arti Ahluwalia presented the benefits of open source design of medical devices: accessibility, sustainability, and improved performance and safety because everyone can review the design dossier. 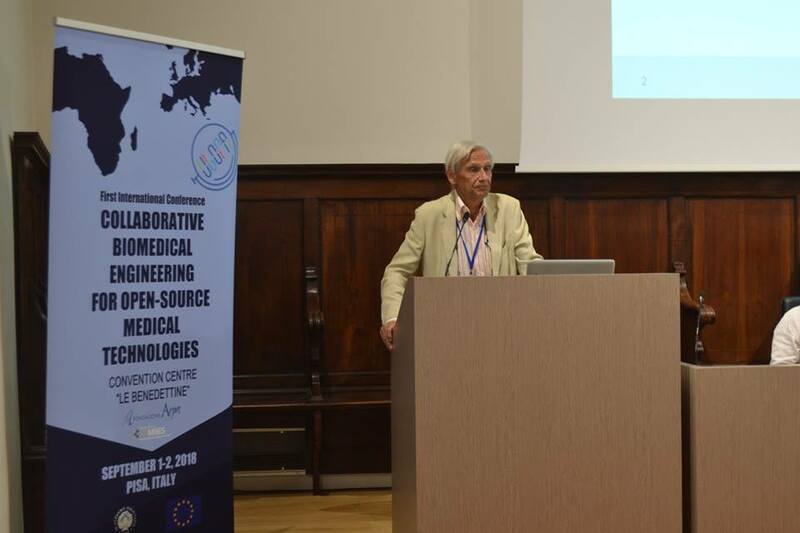 The use of open source approach and appropriate technologies can reduce the development cost of a medical device. 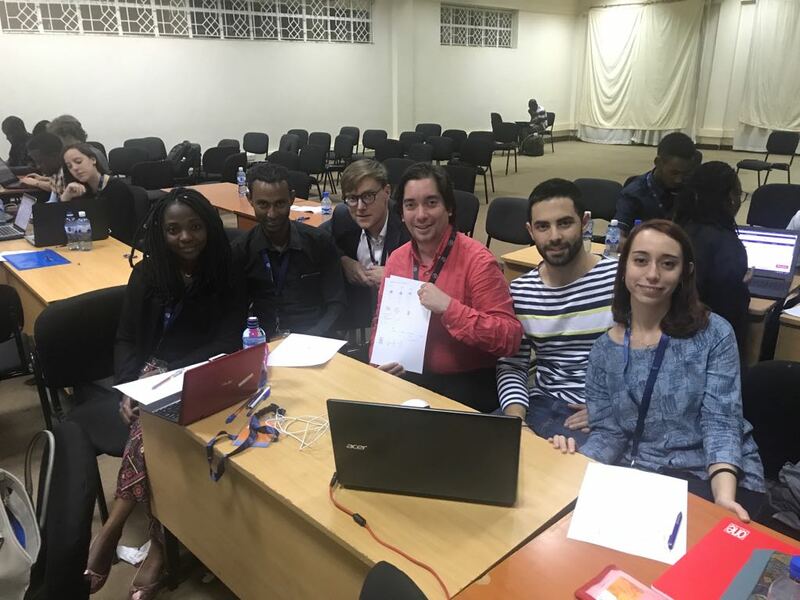 CORDIS, the Community Research and Development Information Service, published a nice paper about UBORA, presenting it collaborative and open source approach for medical device design which will help address patients’ needs and citizens’ views. In the spirit of Kahawa Declaration, UBORA “will enable the transformation of the field of biomedical engineering towards the democratisation of medical technology.” It is shifting the current paradigm where patients, doctors and engineers have no choice but to accept medical technology without a say in its design, development or usability. For the full paper, visit the CORDIS portal. 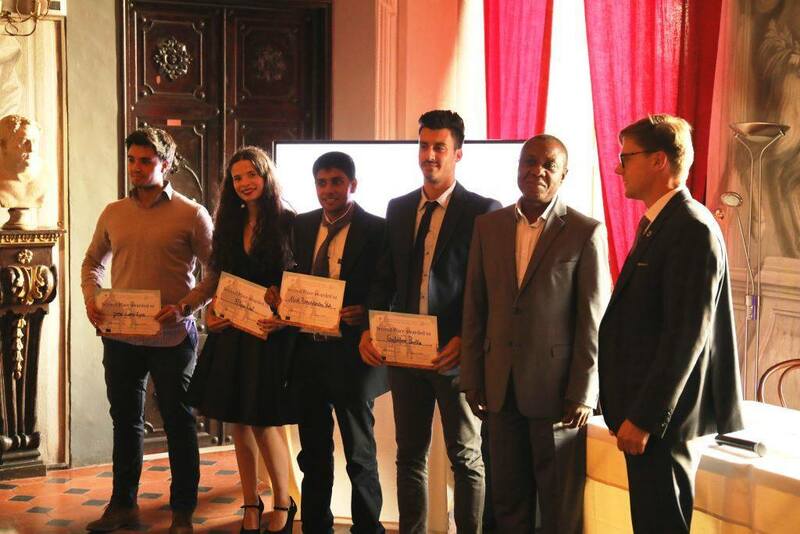 A total of 126 projects were submitted, and of these 87 were selected to go to the second stage. At this link, you can find the list of eligible projects. We want to thank all of you for participating with passion and enthusiasm in this competition. 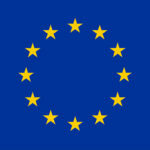 Instructions for participating to the second stage are available on the competition page. 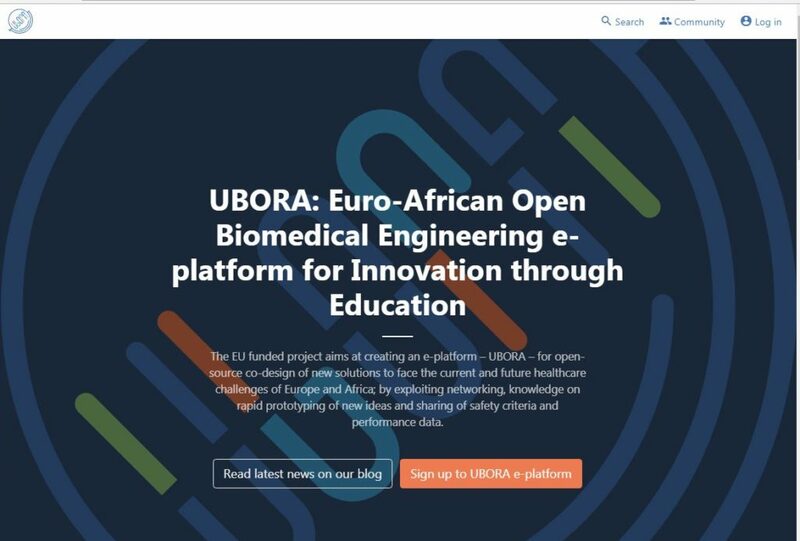 We will invite you ALL to participate in the UBORA e-infrastructure to further develop your projects: you will receive the invitation by email. You will be able to co-create with other designers with the help of mentors from industry and academia. The UBORA consortium is pleased to announce that the UBORA managing group has been nominated. The group, as foreseen in the work plan for the development of the e-infrastructure, has the mission to supervise the activities on UBORA e-infrastructure, such as promoting the discussions on the forums, formalizing engineering problems starting from medical needs. 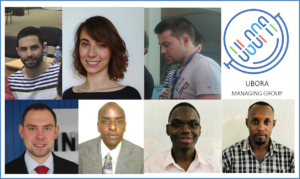 The group is composed of talented PhD and master students, designers and technicians from UBORA partners. Click the names to see their profiles. For the best-ranked projects, travel from the university town to Pisa and back and full-board will be provided for one team member to attend the UBORA Design School 2018 to be held at University of Pisa (Pisa – Italy) from 3rd to 7th September 2018. The First design school, one of the cornerstone of UBORA, was held the second week of December 2017. 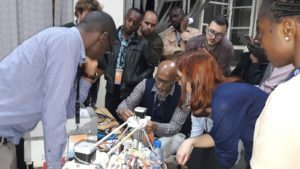 Students, with the help of mentors, spent an intense week at Kenyatta University, in Nairobi (Kenya), learning how to design affordable and safe medical devices. 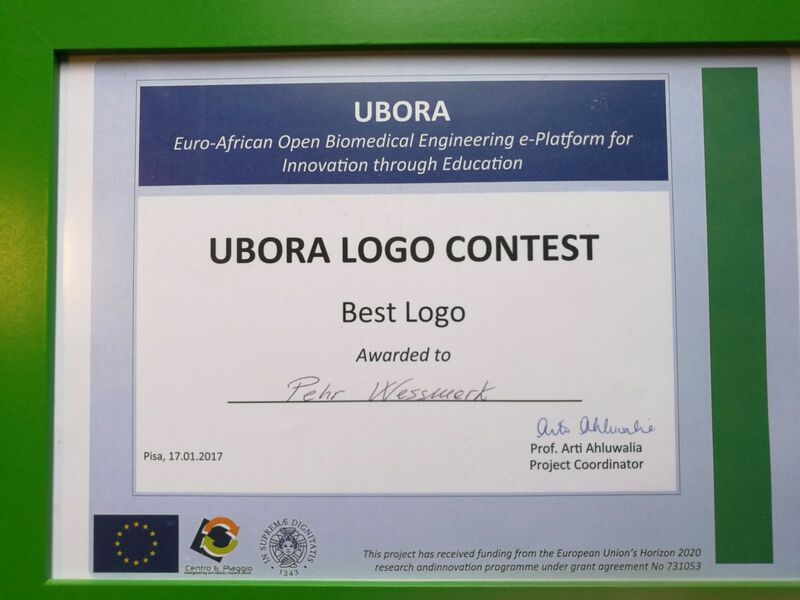 The school is one of the instruments that the UBORA project has planned promote the open-source approach in biomedical engineering through its e-infrastructure, whose current version is named “Kahawa” from the name of the area where Kenyatta University is placed. 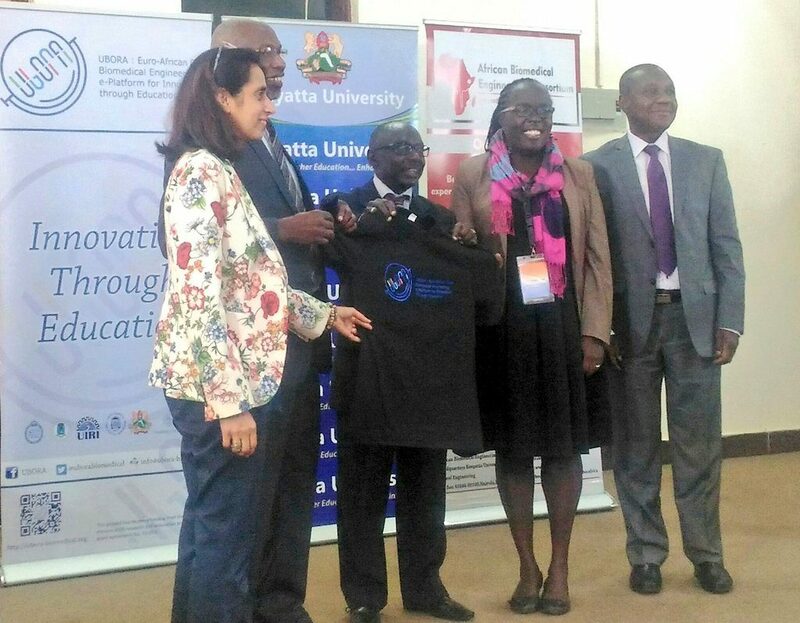 The e-infrastructure was presented during the Opening Ceremony of the School, in presence of local authorities, including the Vice Chancellor of Kenyatta University, and representatives of the United Nations Economic Commission for Africa (UNECA). 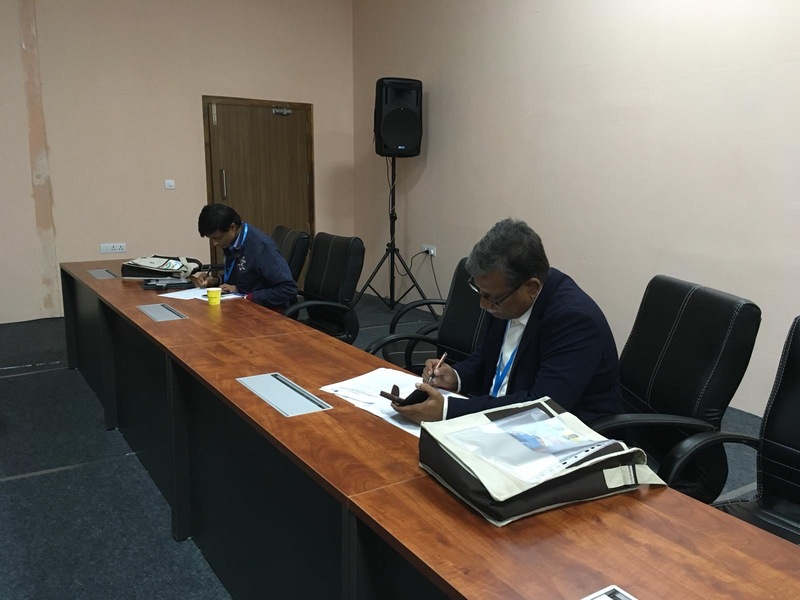 The school offered to students classes on projects development, according to CDIO approach, empowered with lessons on medical device regulation and usability. 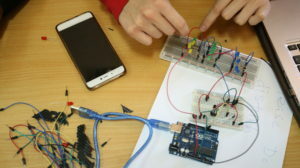 Specific workshops on electronic and physical prototyping gave students additional tools for completing the projects assigned per groups at the beginning of the school. 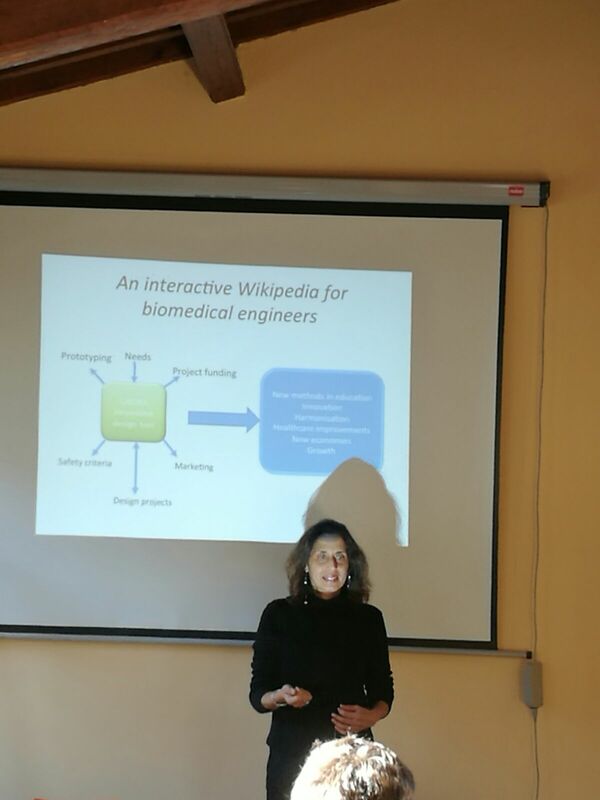 Speeches from international recognized experts gave them opportunity to understand the current and future trends in the field of biomedical engineering and its relevance in healthcare systems. 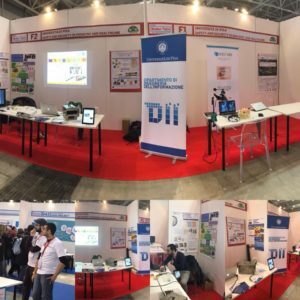 The UBORA project was one of the projects selected for the Safe and security for Industry and Healthcare booth of the Department of Ingegneria dell’Informazione of University of Pisa at Maker Faire 2017, in Rome, the largest European event dedicated to makers and innovators. For 3 day (December 1st-3rd), thousands of people had visited the large area of Fiera di Roma, where Fablabs, Universities, Companies and Makers presented the state of the art of the DIY activities, and the most recent enabling technologies for crafting and innovating. In our booth, people learned the potentialities of augmented reality in the surgery room (Vostars Project), how robots will co-work in the next future (Iliad Project), and the importance UMI technologies in teaching STEM (UMI-SCI-ED project), and of course the new tools for collaborative design of medical devices thanks to UBORA. 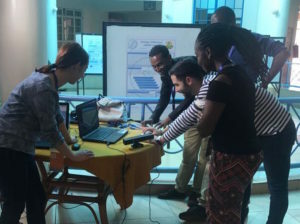 Visitors had the opportunity to interact, for the first time, with a demo version of the UBORA e-infrastructure, a many students demonstrated interest for the next Design Competition. 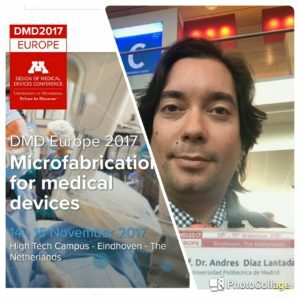 The preview of UBORA e-infrastructure was presented at the last Design of Medical Device conference in Eindhoven (the Netherlands) by Prof. Andrés Diaz Lantada. This version of UBORA, with the code name of “Kahawa”, from the area where Kenyatta University is placed, will be used by participants of the First UBORA Design School. 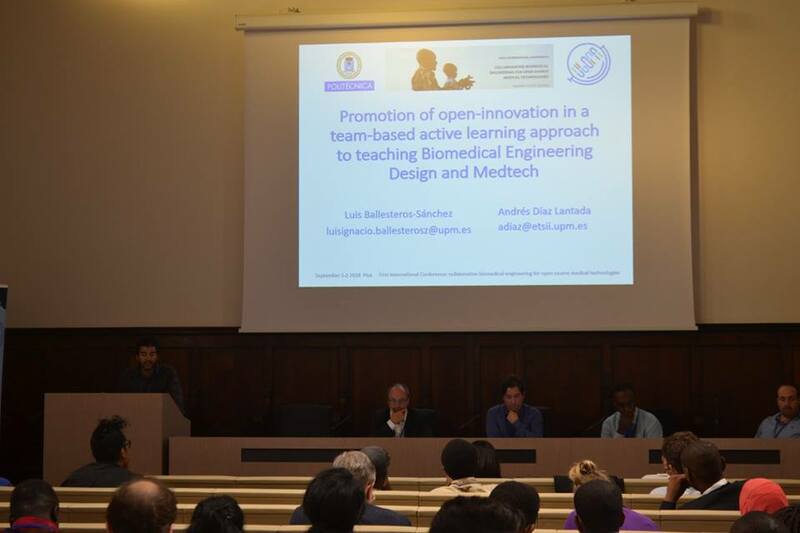 Students from the Master Programme in Biomedical Engineering of University of Pisa will closely collaborate with teachers and students of ITS-Makers in Fornovo di Taro (Italy) for design affordable medical devices in the spirit of UBORA. ITS-Maker is Emilia Romagna’s Higher Institute of Mechanics, Mechatronics, Motoristics and Packaging. 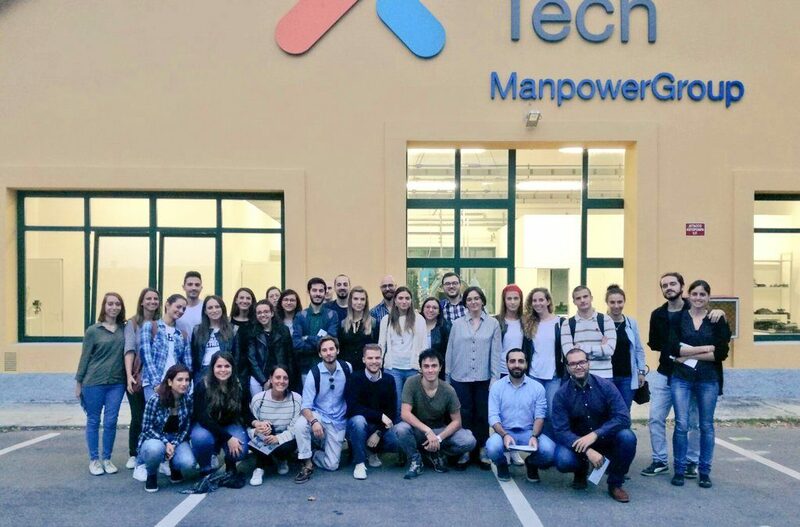 It provides top quality biannual post diploma courses, geared towards gaining access to the best mechanics and mechatronics companies in Emilia Romagna. 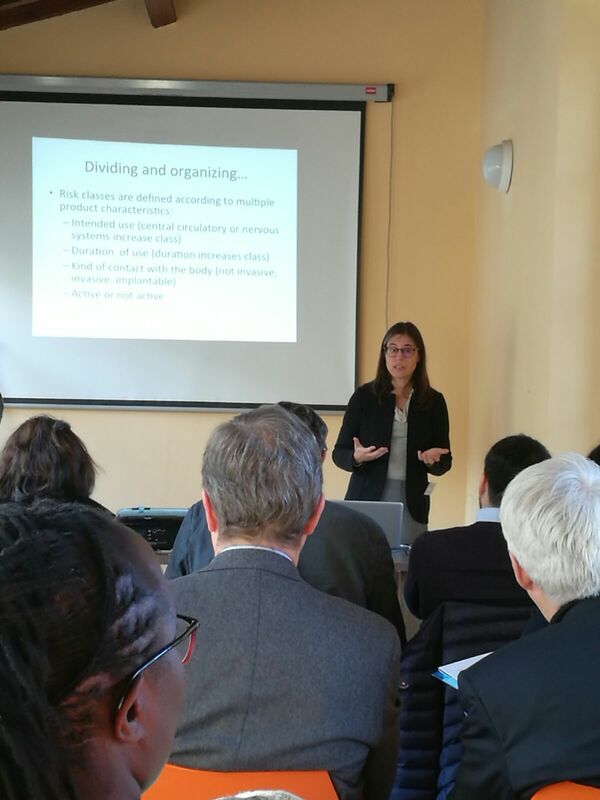 For some pictures of the meeting, click here!